Matt entered the financial services industry in 2000 with an objective to build strong relationships with his clients while educating individuals and families about the importance of wealth planning. 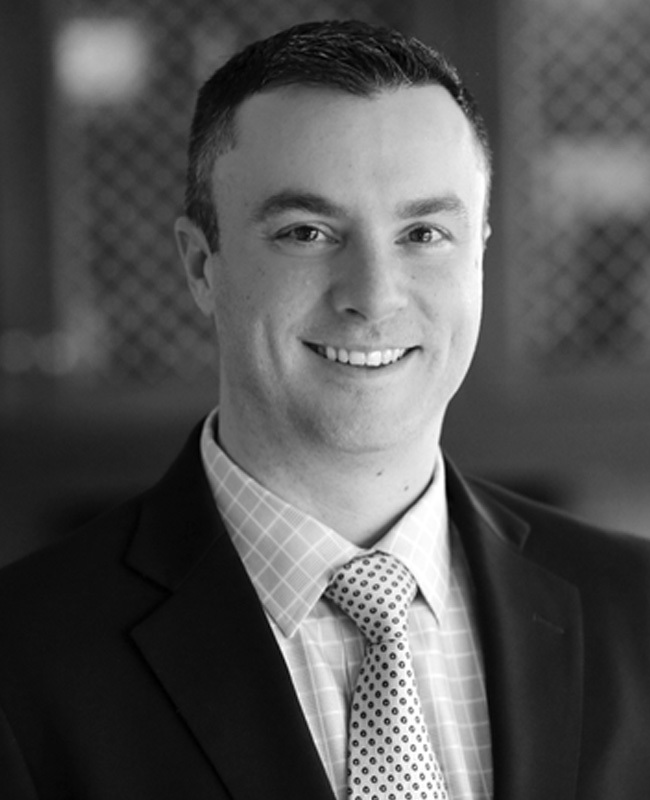 Through a strategic allocation process, Matt has serviced a loyal clientele by believing the goal of any solid, financial plan is to synchronize the client’s assets to make them work for the client. Matt focuses on protection of assets, current lifestyle, and cash flow, and assists in implementing these value based goals for a successful financial structure. He strives to be the macro manager in the client/advisor relationship to ensure that assets are organized correctly, allowing the best-laid plan to be integrated for financial wellbeing. Born and raised in Middletown, New Jersey, Matt studied his undergraduate education at Mount St. Mary’s College in Business Administration. He continues to reside in Middletown with his wife and their two children.